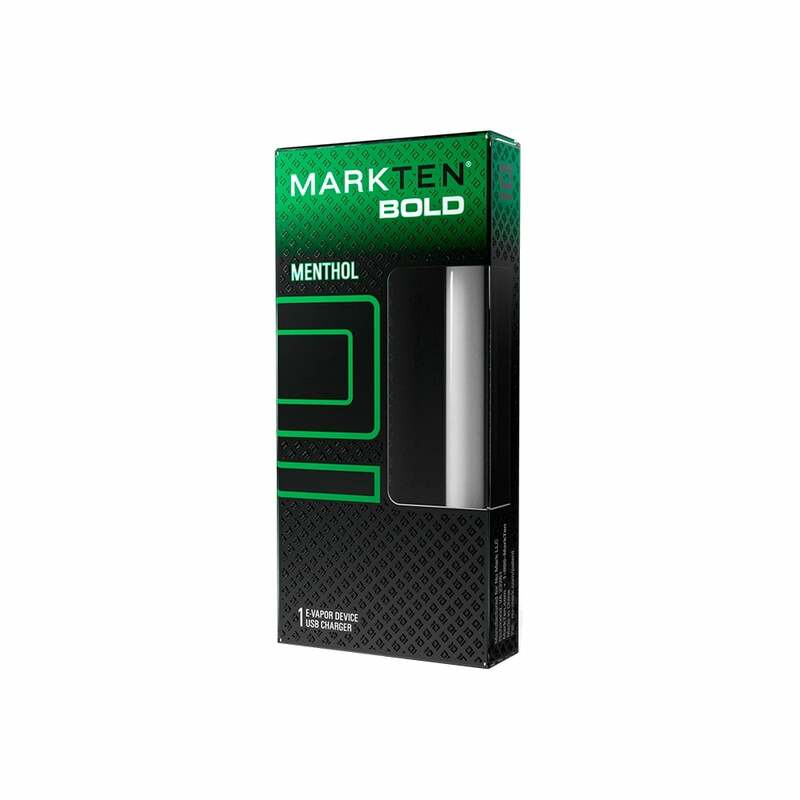 Is MarkTen compatible with MarkTen XL? Yes. The MarkTen & MarkTen XL ranges are fully interchangeable. The only e-cig I like. No duds like Mystic. It was easy to find and easy to go about ordering and receiving it in a timely manner.